Roberts TechWorld: Connections 5 File Sync - how it works. 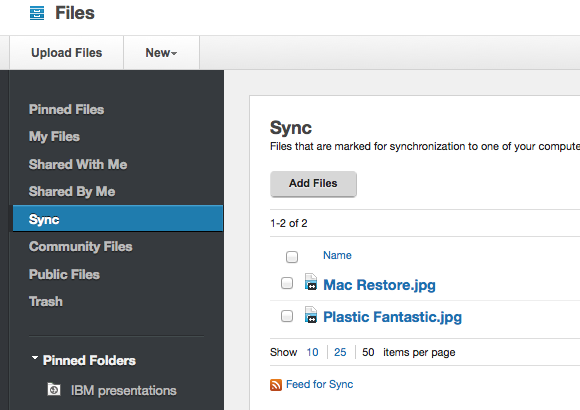 Connections 5 File Sync - how it works. 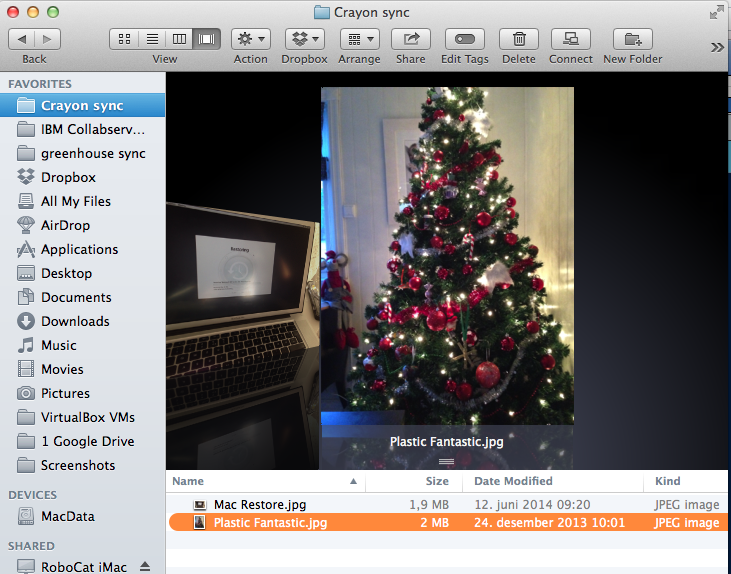 Connections 5 has a FileSync Feature which enables you to take your important files in Connections and sync them to all of your devices. On Windows, you need the Desktop Plugin. On Mac, I have a beta Desktop Plugin. On your smartphone, all you need is the Connections App. 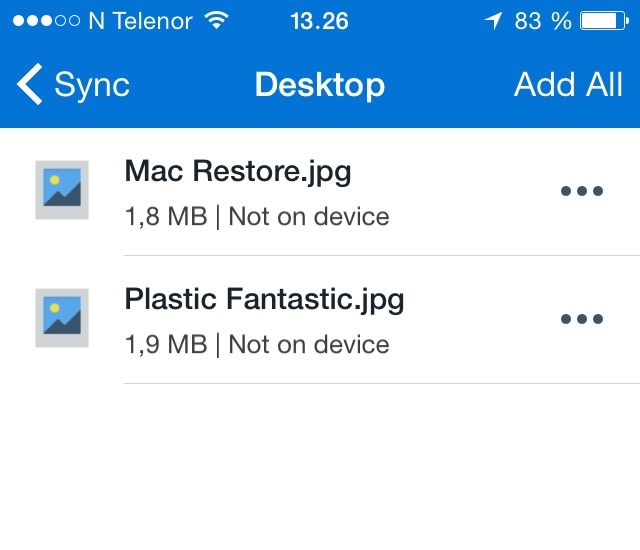 In Connections, mark a file as "syncable" by clicking the "More Actions" button and select "Add to sync"
Thanks for sharing. As you can imagine, I'm going to ask .... where did you get the Desktop Plugin for the Mac ? Hi Dave. Sorry for not noticing your comment until now!